Wash the liver well. Heat the oil in a pan and sauté the onions lightly. Add the sliced liver, ginger garlic paste, salt turmeric powder, chillie powder, cumin powder, coriander powder and pepper powder and mix well. Cover and simmer on low heat till the liver is cooked. Add a little water while cooking if gravy is required. 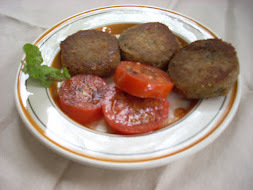 Serve hot with Rice and Pepper Water, or as a side dish with Toast or bread. Food is not unlike fashion and the old often comes back into vogue. Right now, you could say Anglo-Indian cuisine is the culinary equivalent of shift dresses, winged eyes and platform heels. 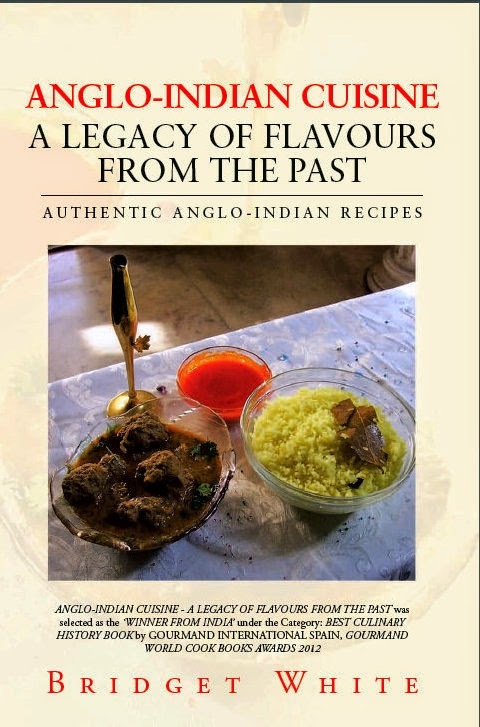 The food born at the confluence of the British and Indian cooking traditions was once confined to the Anglo-Indian community, now dwindling in numbers in this country, as many leave for foreign shores. Lately, though, fare from Kolkata’s Bow Barracks, British Raj clubs and railway colonies elsewhere is enjoying the sort of popularity that causes gastro pubs, standalone restaurants and even five-star outlets to put it on their menus. 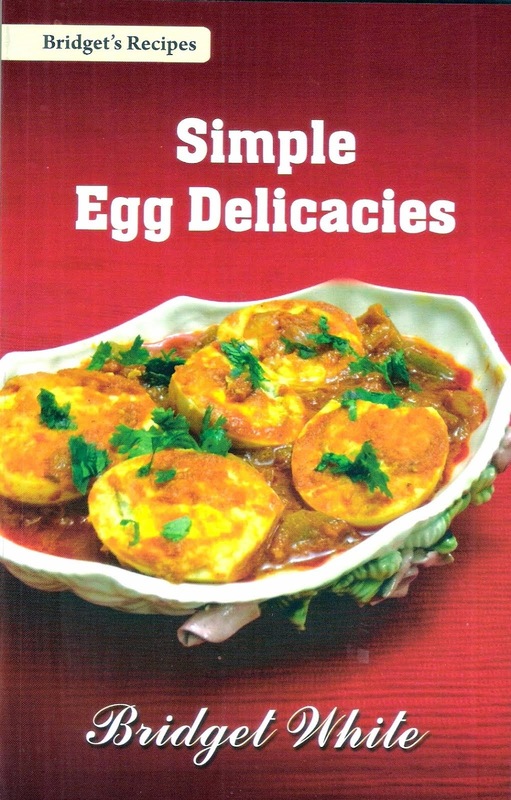 They borrowed the title of the unique food festival from the well-known glossary of colloquial Anglo-Indian words and phrases which came into use during the British rule. “We kept some of the dishes authentic, while tweaking others to turn them into bar foods,” says Chef Varun. So the popular panthras—mince-stuffed crepe rolls that are crumb-fried—stay true to the original, while the Chingree Samosa is an innovation of prawn Balchao enclosed in flaky pastry and served with mango chutney. To drink, what could be more appropriate than a gimlet or a pink gin of the kind the memsaabs may have sipped a century or more ago. 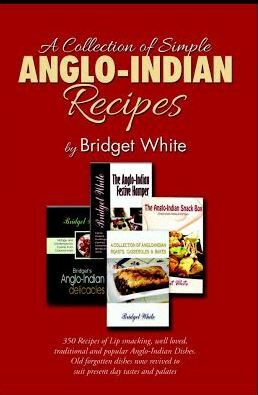 With more restaurants coming forward to showcase Anglo-Indian cuisine, Bridget White, author of seven cookbooks, including Anglo-Indian Cuisine: A Legacy of Flavours from the Past and Anglo-Indian Delicacies, is much in demand for her expertise. “While it may, on the surface, seem to be merely about adding an Indian touch to a British dish, or the other way around, Anglo-Indian food is subtle and nuanced,” says Bridget. “The combination of spices for each dish is different and must always be freshly prepared if you want to stay true to the original. 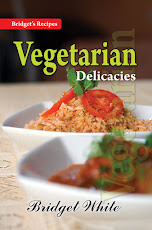 Masalas are used to enhance the key ingredients, not to distract from them,” she says. 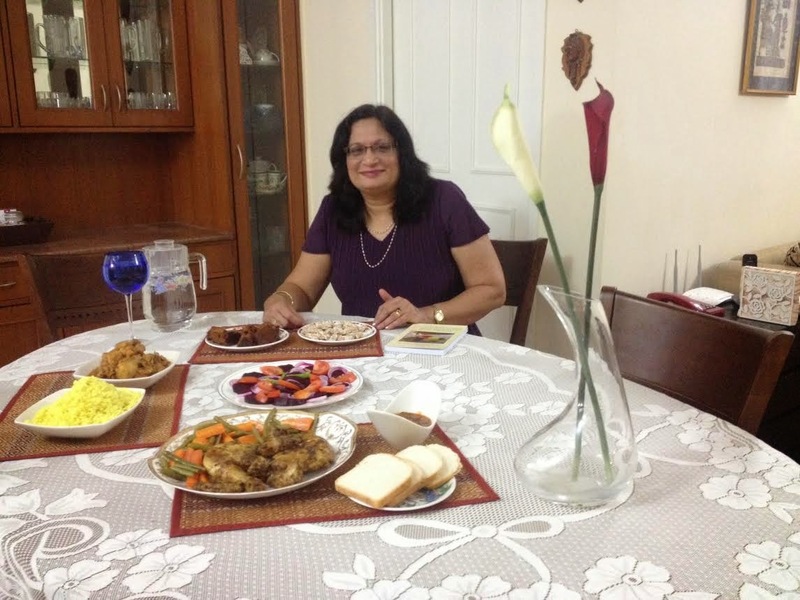 Authenticity is also destroyed when too many regional flavours influence the dishes, she says, adding that these are challenges for the chefs attempting to recreate Anglo-Indian fare. 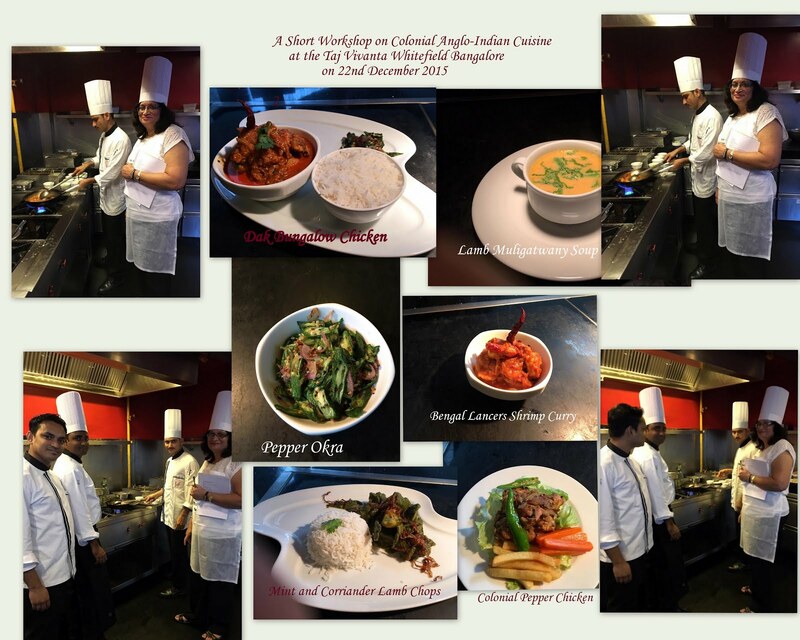 One of the recent Anglo-Indian food festivals she helped with was at the Taj West End in Bangalore, which celebrated 125 years with a series of events celebrating its British Raj origins. The hotel’s executive chef, Sandip Narang, put together a menu that included such favourites as Mulligatawny, Liver and Onions, Potato Captain and Railway Mutton Cutlet. “We also created special menus to be paired with top-of-the-drawer single malts,” says Chef Narang, who revived little-known dishes and gave others a signature twist. Chef and restaurateur Subhankar Dhar of the award-winning Esplanade in Bangalore, while working with Bengali classics, is also a specialist in the unique cuisine of Kolkata, which has strong Anglo-Indian influences. 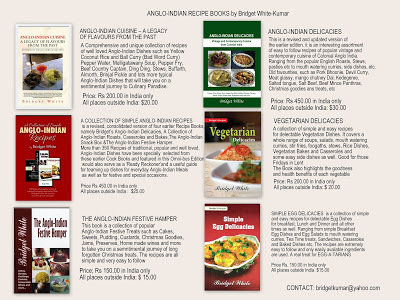 “Anyone growing up in Kolkata as I did, knows and loves the dishes of the Anglo-Indian community there. I remember, in particular, the amusingly titled Bubble and Squeak, Steamroller Chicken – which was flattened and crumb-fried – Bengal Lancers’ Prawn Curry and Potluck Casserole, all of which we ate in the homes of our Anglo-Indian friends,” he says. As the cuisine is still considered niche, a full-scale restaurant may not be commercially viable. 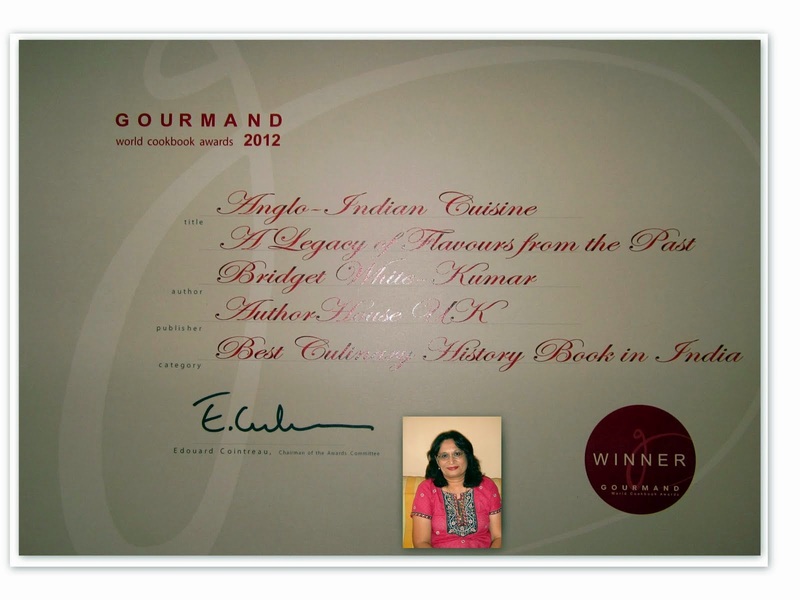 “However, food festivals and special menus are a great way to celebrate these dishes,” adds Subhankar. 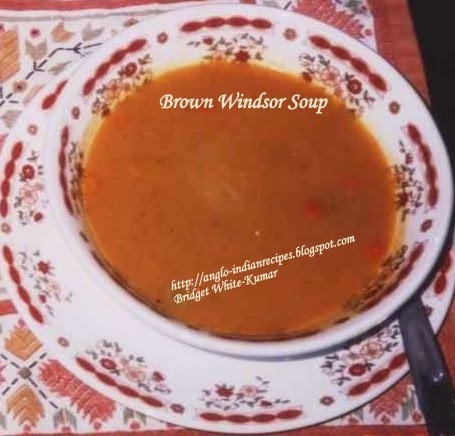 Brown Windsor soup is a hearty meat soup which is a legacy of the British to us. 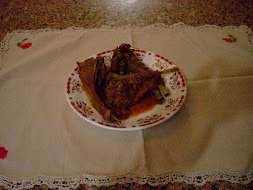 Its generally prepared with either Beef or Lamb Steaks, and vegetables such as carrots, parsnips, turnips etc. Traditionally a cup of Red Wine or Madeira is to be stirred into the soup before serving it at the table. This soup is a whole meal in itself with a couple of slices of toast. Cut the beef and mutton into small very pieces and then roll in the flour. 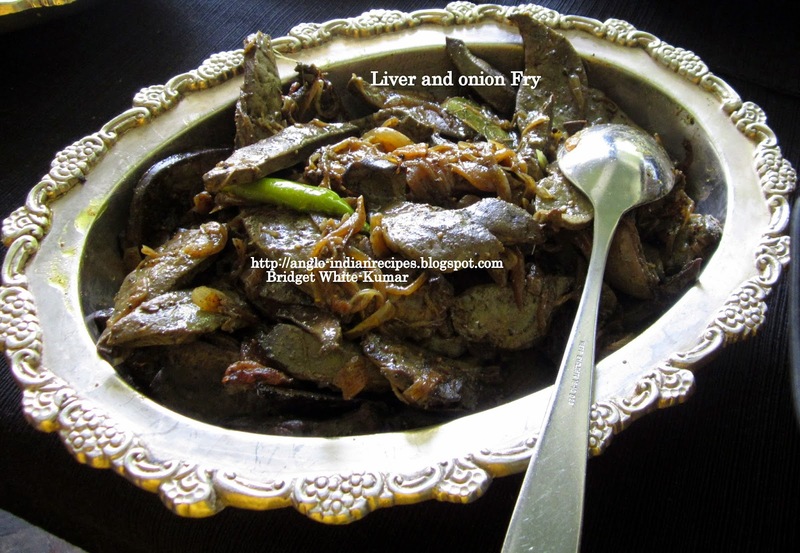 Heat the butter in a suitable pan and add the sliced onions and cinamon and fry till the onions turn light brown. Add the cut vegetables and the beef or mutton steaks and stir fry for about 5 minutes till the meat turns brown. Add all the other ingredients and about 8 to 10 cups of water and simmer on low heat for about one hour or till the meat is well cooked. Remove the meat and keep aside. Puree the soup through a sieve or strainer. Mix in the cooked meat and a glass of red wine or maderia. Serve the soup piping hot with assorted breads and rolls.